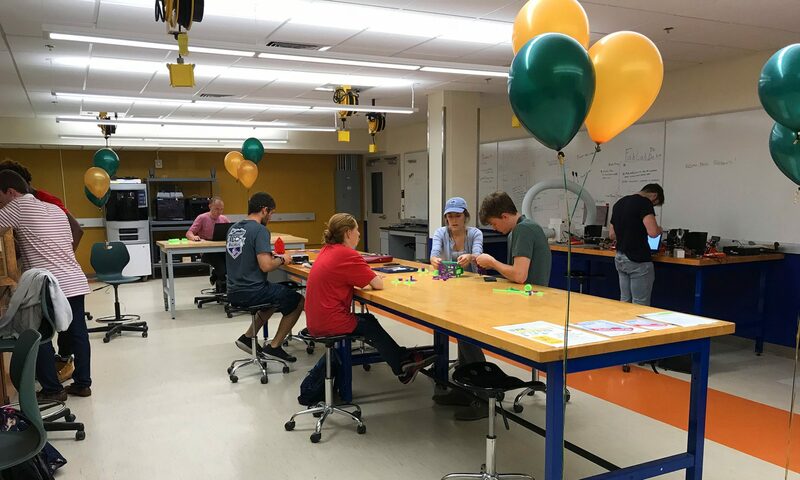 Congratulations to University of Vermont’s Dan Harvey and the Generator Makerspace board, staff and membership for their successful and swift move to a newly renovated facility. Well done! 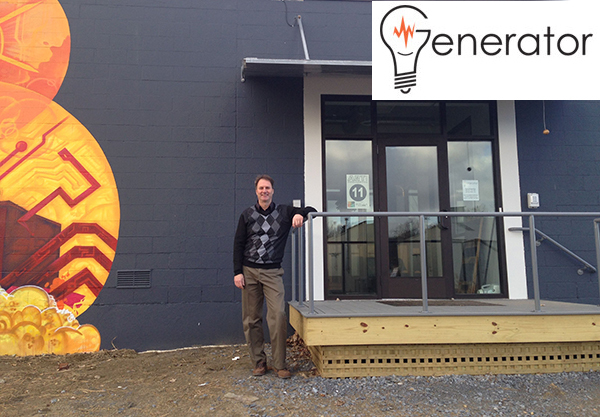 You can check out the new space yourself at their open house the afternoon of January 18.